Info : Boss is an 2013 Bollywood action masala film directed by Anthony D'Souza. 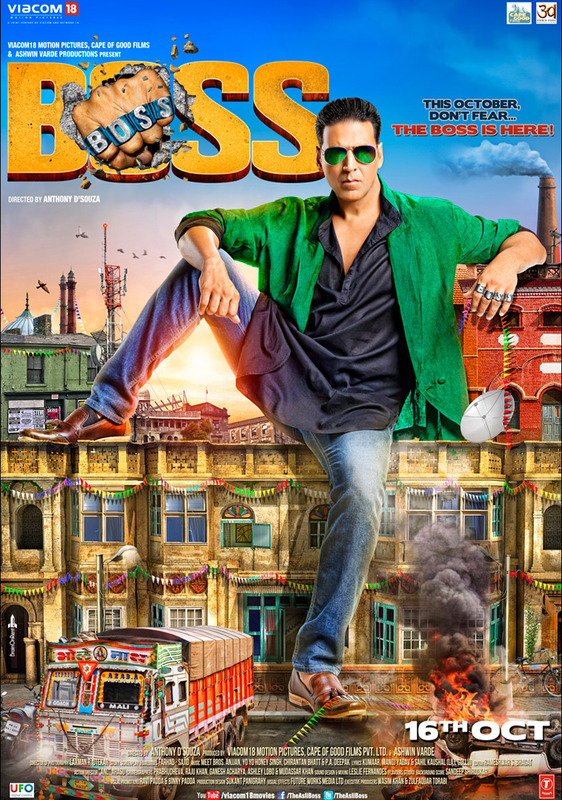 The film was produced by Cape of Good Films & Ashwin Varde Productions and features Akshay Kumar, Mithun Chakraborty, Shiv Pandit, Ronit Roy and Aditi Rao Hydari in lead roles. It is apparently a remake of Malayalam film Pokkiri Raja starring Mammotty, Prithviraj and Shriya Saran.